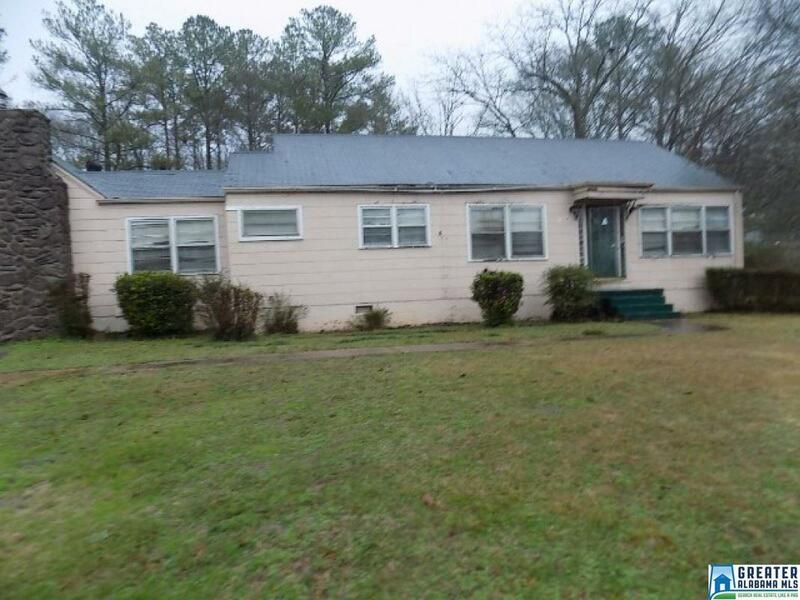 2 bed, 1 bath home located in Talladega, AL. This will make a fantastic stater home! Offering hardwood flooring, a nice brick wood burning fireplace, and a spacious yard.